We just wanted to let you know about one of our favorite events. 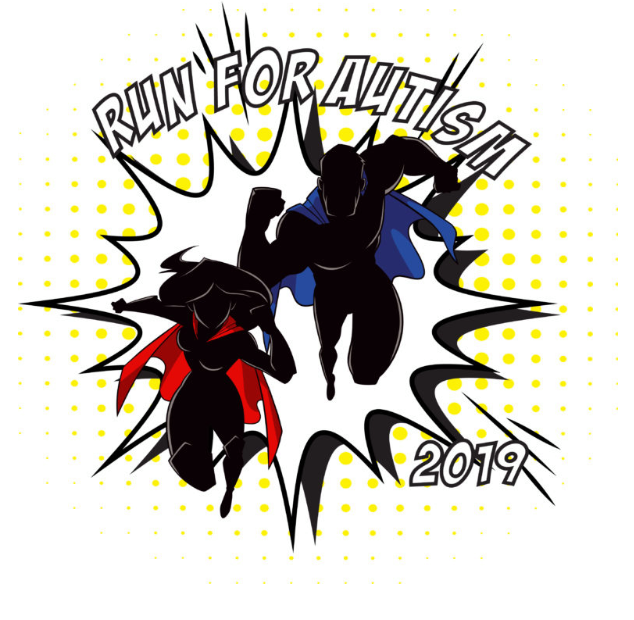 The Run for Autism is coming up April 27, 2019. It is held at Veteran’s Memorial Park in Boise. This is a great opportunity to raise awareness for Autism, have fun, and support a local charity. Here is some general information about the run. To register visit their site and don’t forget to come visit us at our booth. 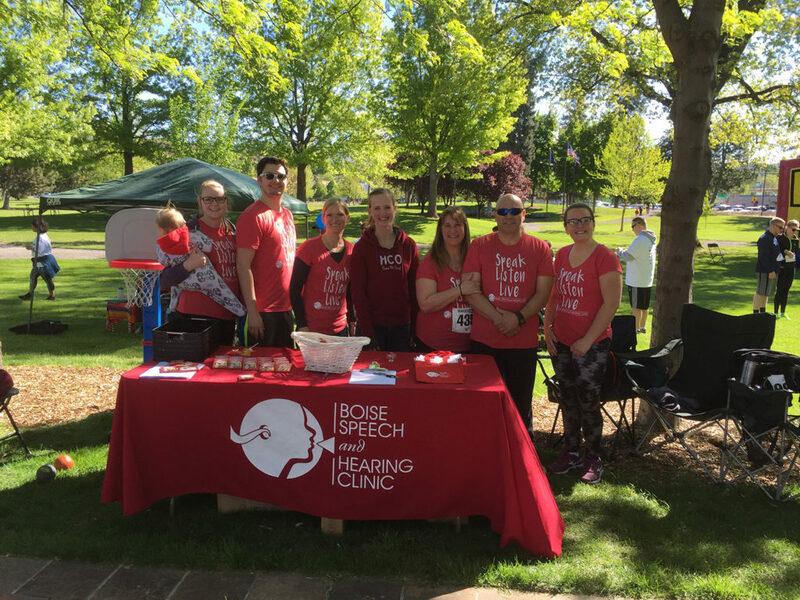 Join the Autism Society Treasure Valley for our 18th annual Run For Autism. Create a team, bring your family & friends, or just come along for a lovely riverside run or walk in support of autistic individuals.